Who writes itineraries for a vacation in paradise? Not me. Well, not until today. I rather spend most of my time laying on the beach and the rest of the time eating. (If you didn’t know, Hawaii has REALLY good food.) All the time, I have Hawaii-virgins asking me where all the hot spots are in Oahu, and every time, I send them the exact same email, a list of activities and a list of restaurants. So I decided create an itinerary specifically for this post. I’ve also thrown in a few budget tips for those of you broke from the hotel and airfare. The itinerary is based on 5 days in Oahu. Enjoy! Transportation: You don’t necessarily need a car in Oahu. You can pretty much get around taking the bus system. Adult fares are $2.25 per ride, or you can get a 4-day pass for only $25. You can even take this bus from Waikiki to North Shore. Souvenirs: If you have a Costco card, get your gifts here. They’re cheaper and you can buy in bulk. It is located at 525 Alakawa Street. When to travel: Go in the off-season like in March or September. Tourism will be down during those times, so travel companies will adjust the costs to get you to come. I’ll say it again, rent a condo! There you can have a kitchen to use, so you don’t have to eat every meal out. Ezogiku Ramen – They have curry ramen. Yum! Great recommendations! I’ll let you know where we end up going! A tip: Fly out on Tues or Wed flights are cheapest then. 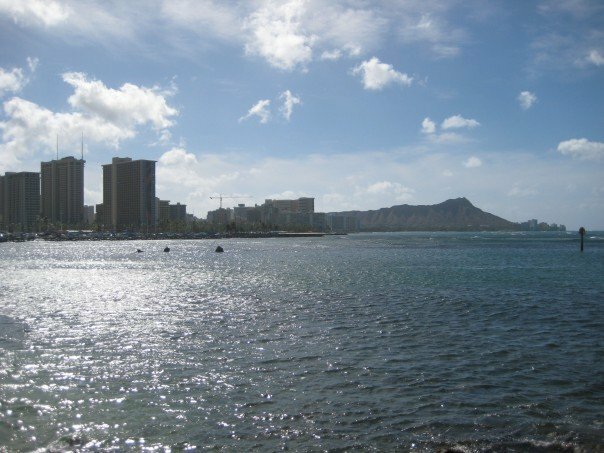 What are some good condos in Oahu?